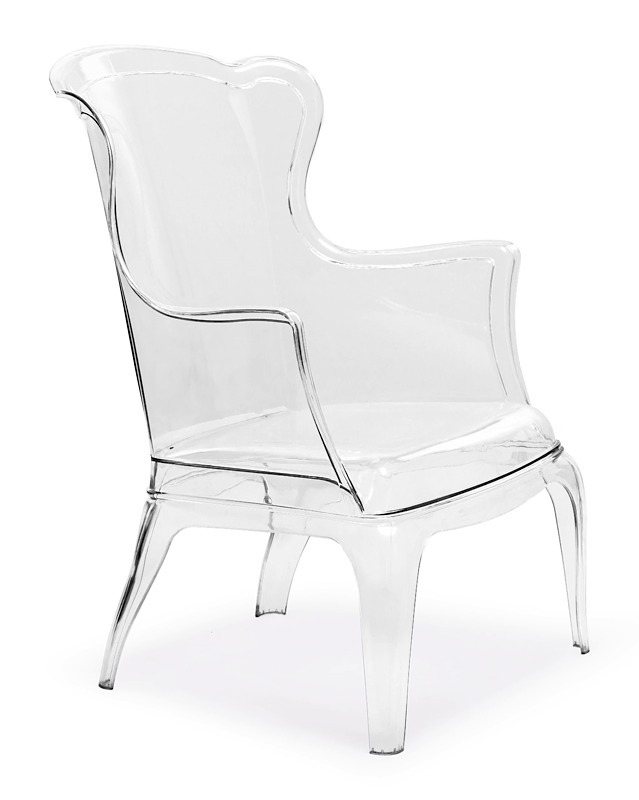 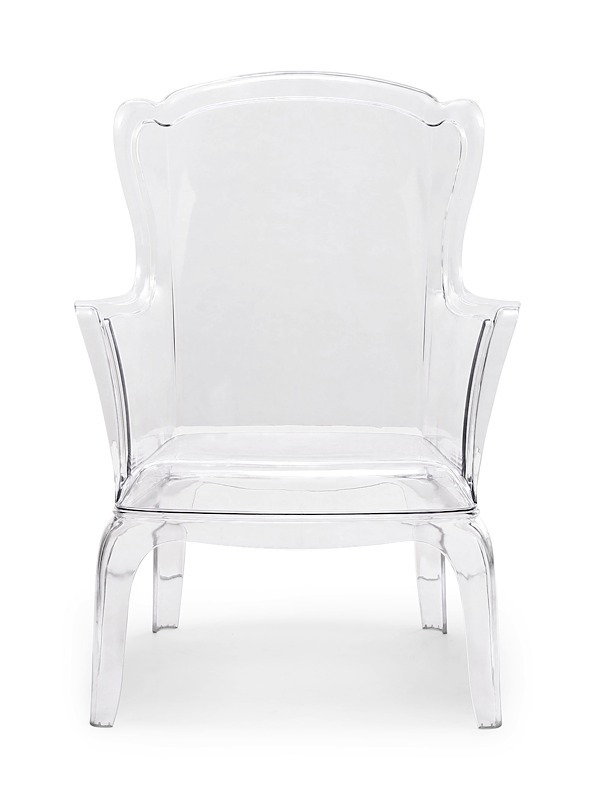 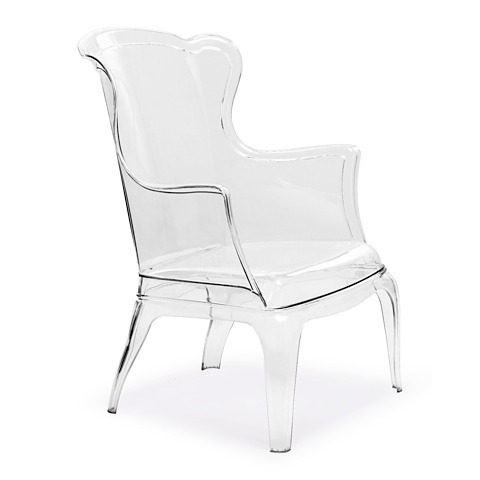 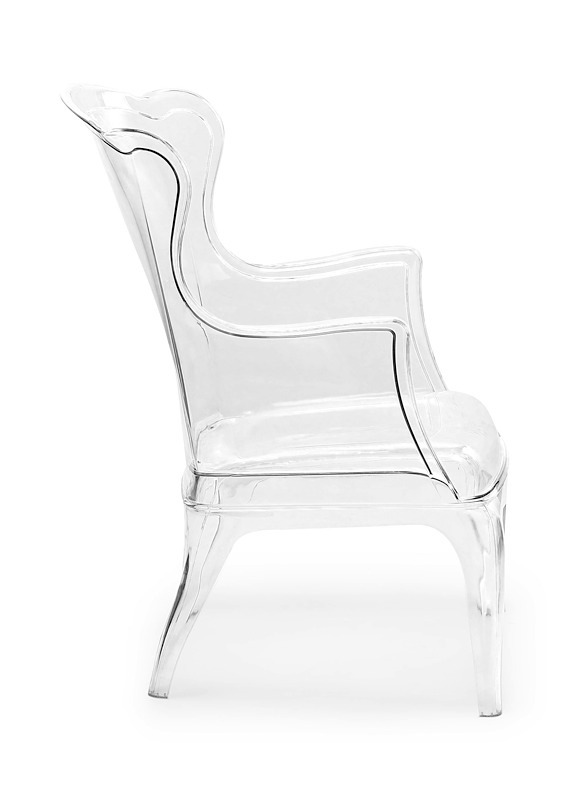 This solid polycarbonate transparent occasional chair can be a modern statement piece indoors or outdoors! 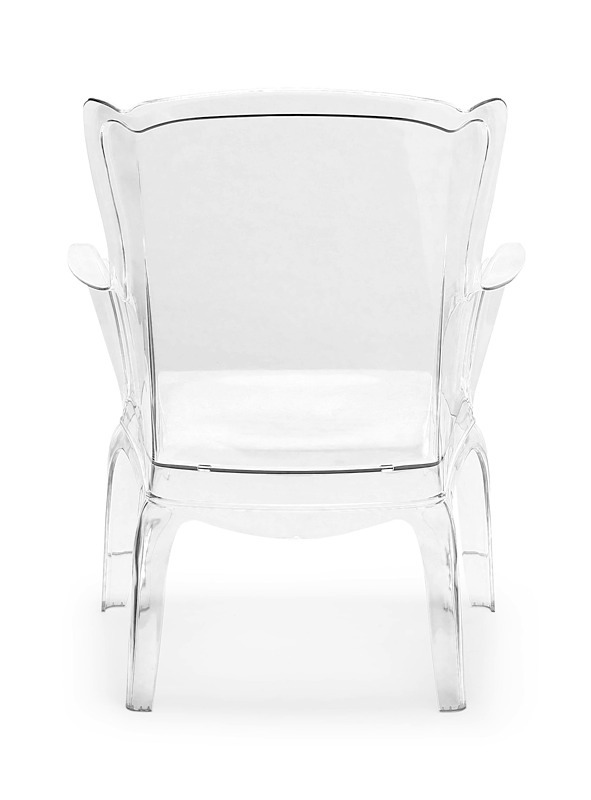 The Vision Chair can be purchased with or without the stylish houndstooth patterned fabric cusion (the cushion is meant for the indoors only please). 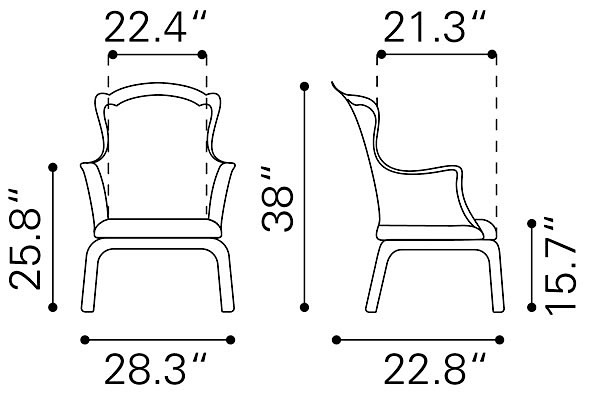 The seat height is 15.7", seat depth is 21.3" and the seat width is 22.4".